As the weather changes and the temperature drops and there is a chill in the air the idea of a nice warm bath comes to mind. 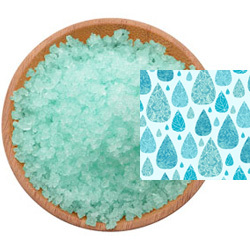 To make your bath even nicer, there are so many beautiful colored and scented bath salts to chose from. 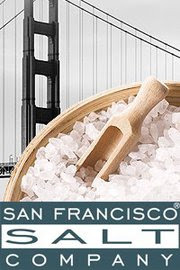 I like to turn to the San Fransisco Bath Salt Company when looking for a new scent for myself or for a gift to a friend. 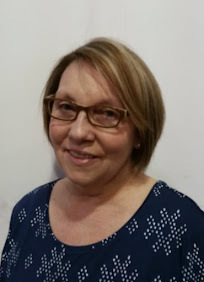 Their variety of bath salts is amazing with everything from colored and scented bath salts, scented only bath salts, foaming bath salts, luxurious milk baths, non scented bath salts, to customer favorites. And for the cold and flu season they carry a cold and flu vitamin soak packed with Vitamin C, Lemon Essential Oil, Eucalyptus Essential Oil, Tea Tree Essential Oil, Rosehips, Hibiscus flower, Echinacea Root and Ginseng Root. 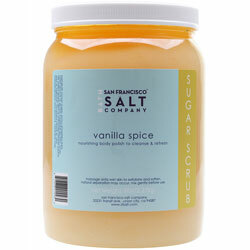 For an even more inviting bath they also have a variety of Body Scrubs, Salt Scrubs and Sugar Scrubs. 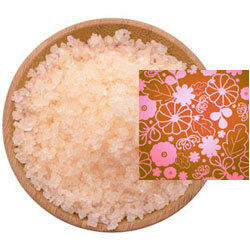 If you are looking for a gentle exfoliation pamper yourself with a sugar scrub, for deeper exfoliation use a salt scrub. Both seem heavenly! Salt is both a necessity and a luxury. We need it in appropriate quantities to survive, but we can also use it to soften skin, soothe muscles, and relax our bodies (to name just a few benefits). We offer an extensive line of bath and shower salts to soothe, cure, and promote relaxation, as well as a line of gourmet chef salts to guarantee just the right flavors for your dishes. We design, develop, and package all of our own products in our two San Francisco bay area facilities. After a luxurious bath a delicious meal is perfect! 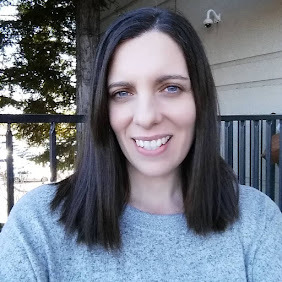 I found on the San Fransisco Bath Salt Company website that they also have Sea Salt. They have gourmet varieties like Pacific Ocean Pristine Sea Salt. Their Pacific Ocean Gourmet Salts are made through the ancient and natural process of slowly evaporating Pacific Sea water to collect its salt. This all-natural sea salt is Kosher and contains no additives. This would be a great gift for any cook in your life. I like the minera dead sea salt scrub.,...or himilayan cooking salt sampler. I look forward to taking a closer look at all of their wonderful offerings! Both of the prize choices sound great - but since we suffer with sleeping problems - I'd love to try the Sleep Lavender Bath Salt!